10. The Ladies Had Fun Cooking Delicious Dishes All Week. 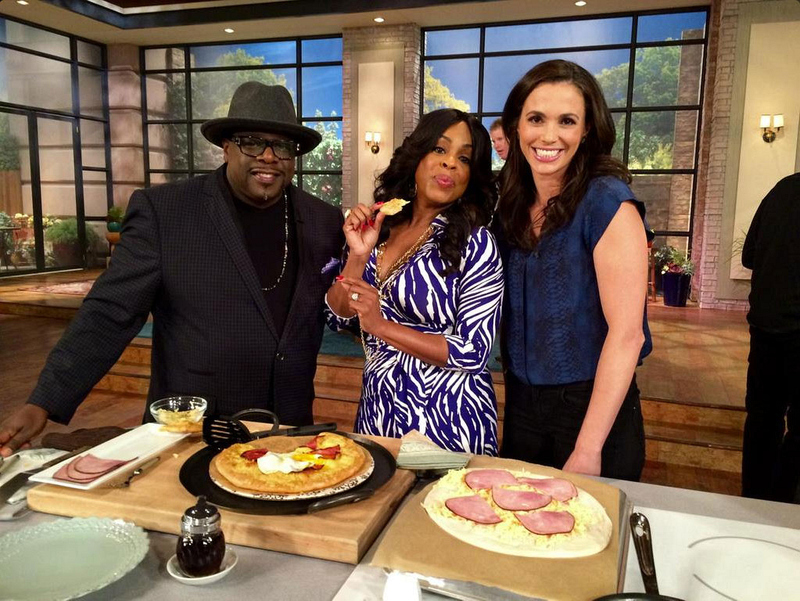 Chef Aida Mollenkamp was in THE TALK kitchen on Thursday cooking with Cedric the Entertainer & Niecy Nash. Also cooking on the show this week were chefs Curtis Stone & Jeff Mahin - read all their recipes and whip up something tasty yourself this weekend!